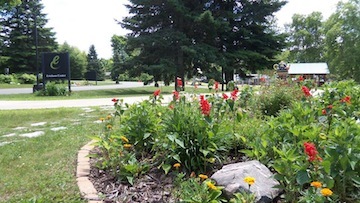 Garden Club Contact Lynn Kihm at (906) 420-3389 for information. Ewe-Pers Spinners & Weavers Contact Sherry MacKinnon at 586-3767 for information. Second Saturday Writer’s Club Contact Ruthette Mills at 586-6384 for information. Bridge Club Meets June through October, every Friday at 1:00 p.m. Contact Erickson Center for the Arts at 586-9974 for information.